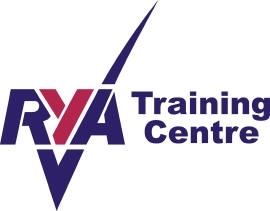 Our Spring & Summer 2019 dates for Adult Keelboat training courses are now available to book. For more details visit the training section of the website. 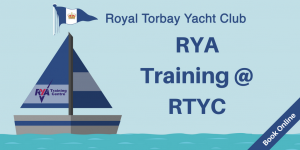 Torbay Youth Sailing Trust (TYST) Training courses for 2019 are now available to book. 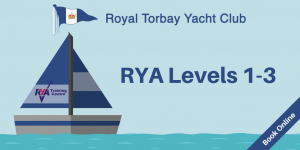 For more details, and to book online visit the TYST website. 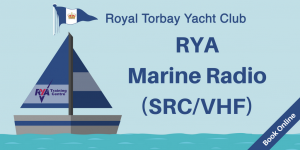 Provides the minimum qualification required to operate a VHF radio on a UK flagged vessel. Bookings now being taken for our next training date in February 2019. 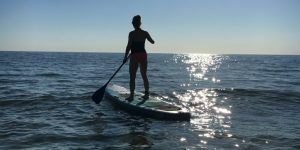 A great way to get an introduction to the growing sport of Stand-Up Paddle Boarding and gain some confidence using the free paddle boards available in the Club. 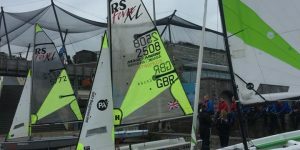 Squadron 13 – Saturday Training Squadron Briefing New RS Quest ready for launch Spinnaker up first RS Quest in Action RS Quba with 7.1 Pro sails Dead calm Sibling Fun!